MONTICELLO, AR (August 28, 2017) -–SeaArk Boats is excited to announce the addition a 26-foot model to both its Commercial Use Boat (CUB) and Workhorse lines. The CUB and Workhorse models are beefed up, square nosed designs of our modified V models. 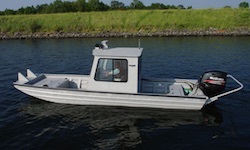 Both models come standard with a 3 all-welded hull, standard paint, double-channeled transom, double-welded chine, heavy-duty rub rail, two breaks in side for added strength, eight kilgores with ice runners, an extra rib, bow deck with storage, rear bench seat with storage, and floored area for battery and fuel tank. The Workhorse model has the additional standard feature of push knees. A variety of additional options can create a semi-custom design to fit customer needs. These options include a cabin, outboard protection bar, built-in fuel tank, and additional storage. Specifications for both models are 26’ length with a 95” beam and 72” bottom. 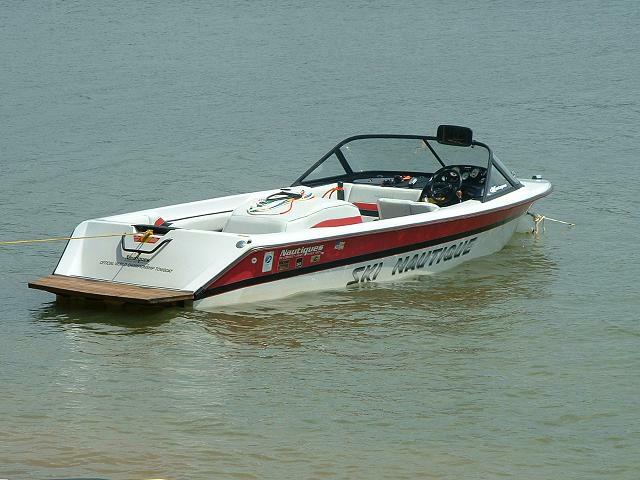 For more information visit www.seaarkboats.com or visit any authorized SeaArk dealer.